My name is Peter. 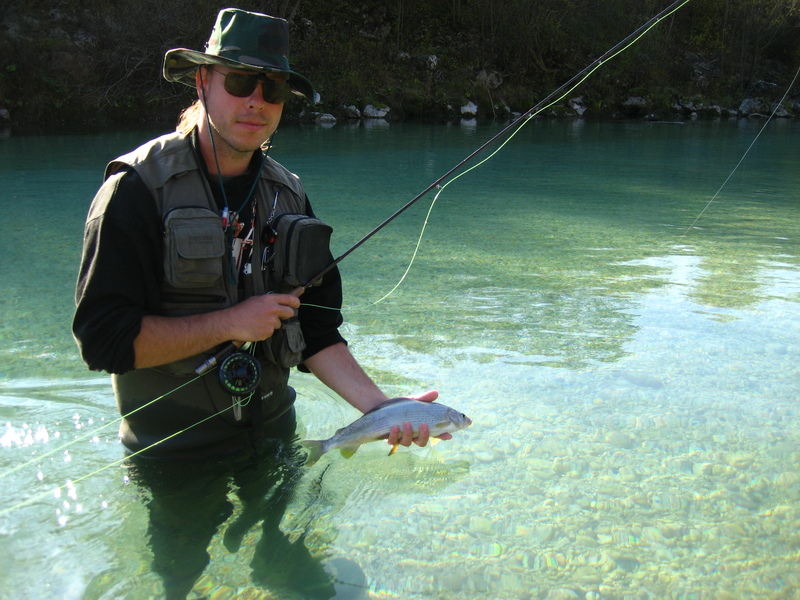 I come from Slovenia and have two passions: fishing and bamboo fly fishing rod building. I made this site to show you how things are done in my country.